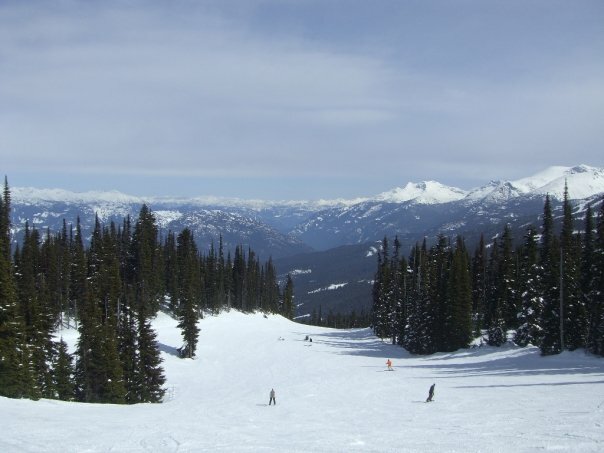 At the end of my 3 month trip around America, I crossed the border into Canada and headed north to Whistler, where I learnt to snowboard. It’s such an incredibly beautiful place, with enormous mountains and bright white snow. I definitely want to go back one day. Apple iPad 2 Release Day Madness! I love to travel and I really enjoy reading your blog very much. Thanks for sharing this post. Feel free to check out our website. some really interesting info , well written and generally user friendly . Thanks so much, it’s great to know people enjoy my blog! © Rusja Foster and Roo Around The World, 2017. Unauthorized use and/or duplication of this material without express and written permission from this site’s author and/or owner is strictly prohibited. Excerpts and links may be used, provided that full and clear credit is given to Rusja Foster and Roo Around The World with appropriate and specific direction to the original content. Interested in working at summer camp in the USA? Head over to Summer Camp Secrets for heaps of advice and stories.